By many considered as the best musical ever made. With an inimitable Gene Kelly and Debbie Reynolds. Kelly was a fantastic dancer, much better than the dancers he had to work with. Kelly definitely showed them, being anything but patient and nice when their dancing didn't live up to his expectations. Especially then 19-year-old leading lady Debbie Reynolds had a lot to put up with. 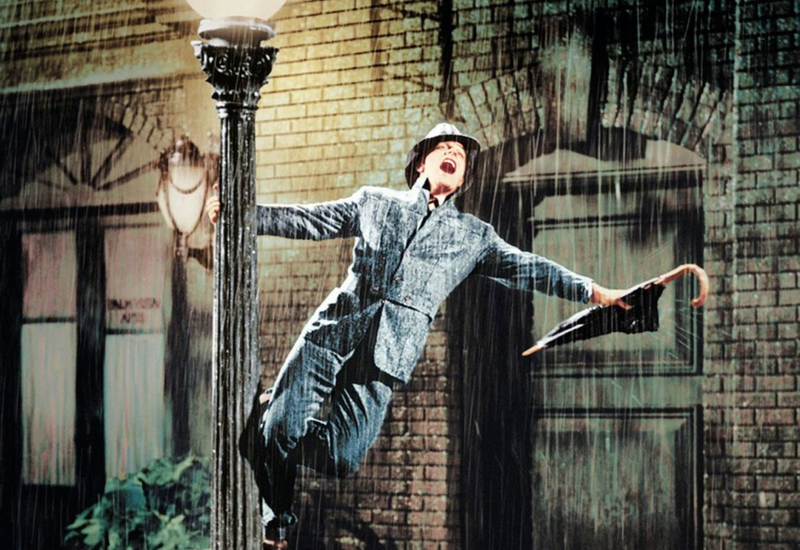 Maybe it was due to this (near-abusive) drive, with working days sometimes stretching to 19 hours, that Singin 'in the Rain became a highlight of Hollywood's Golden Age and according to many the best musical ever made.